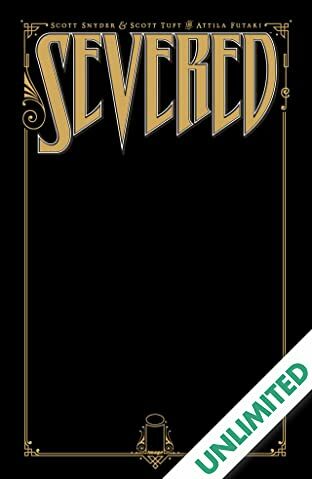 'NOTHING WASTED,' Part One 1916. 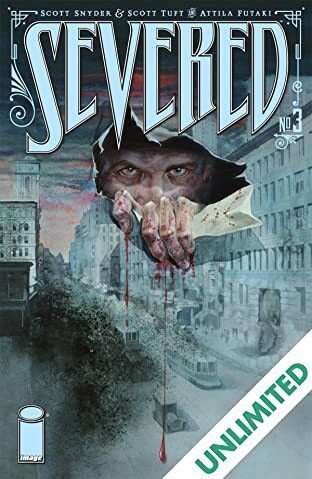 A man haunts the roads; a man with sharp teeth and a hunger for flesh. 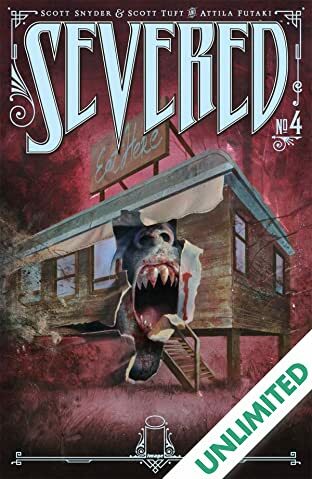 When 12-year-old Jack Garron runs away from home, he'll see how quickly the American Dream becomes a nightmare. 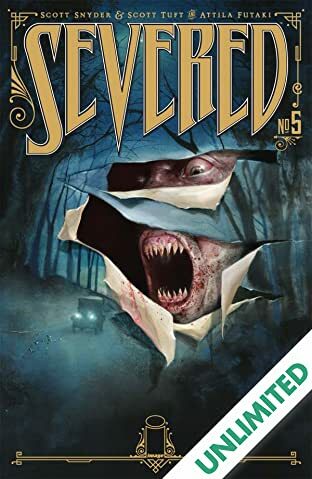 Be there at the beginning of the series that everyone will be talking about! 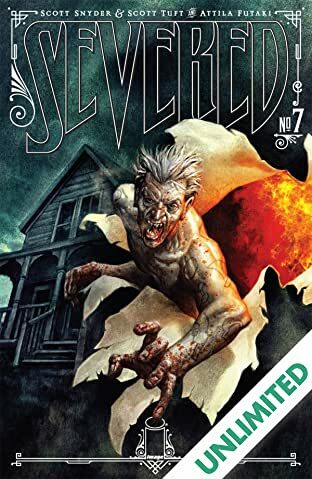 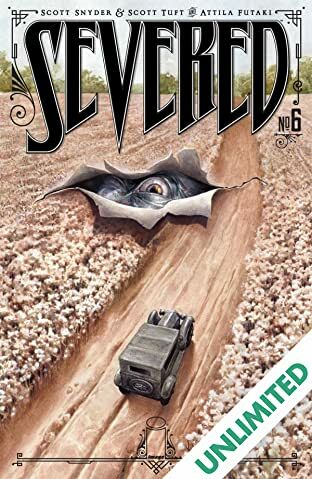 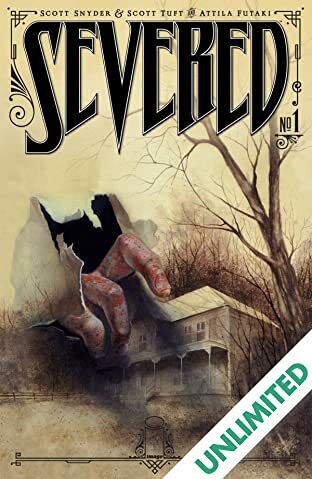 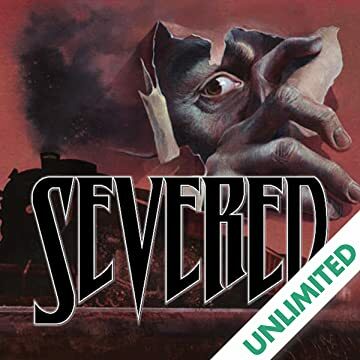 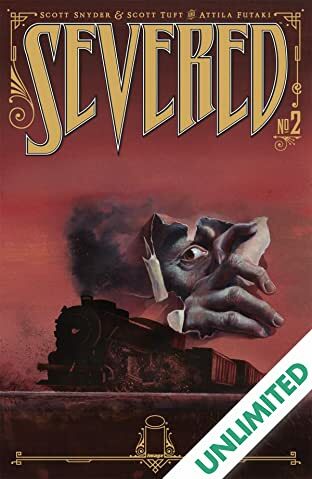 From Eisner-nominated writer SCOTT SNYDER (American Vampire, Detective Comics), SCOTT TUFT and ATTILA FUTAKI (NYT Best-Selling-Artist: Percy Jackson) comes the most terrifying horror series of 2011--SEVERED.